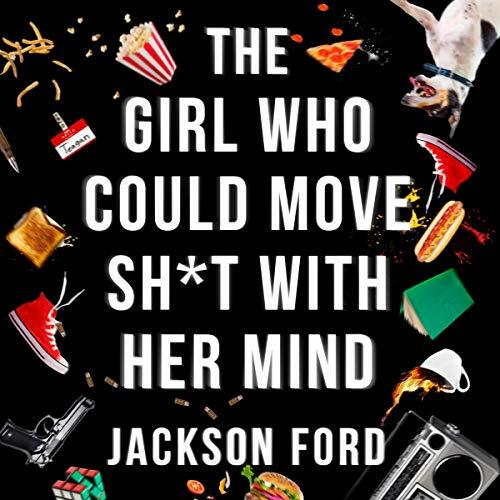 Showing results for title "The Girl Who Could Move Sh*t with Her Mind"
For Teagan Frost, sh*t just got real. Teagan Frost is having a hard time keeping it together. Sure, she's got telekinetic powers - a skill that the government is all too happy to make use of, sending her on secret break-in missions that no ordinary human could carry out. But all she really wants to do is kick back, have a beer, and pretend she's normal for once. But then a body turns up at the site of her last job - murdered in a way that only someone like Teagan could have pulled off. She's got 24 hours to clear her name - and it's not just her life at stake.